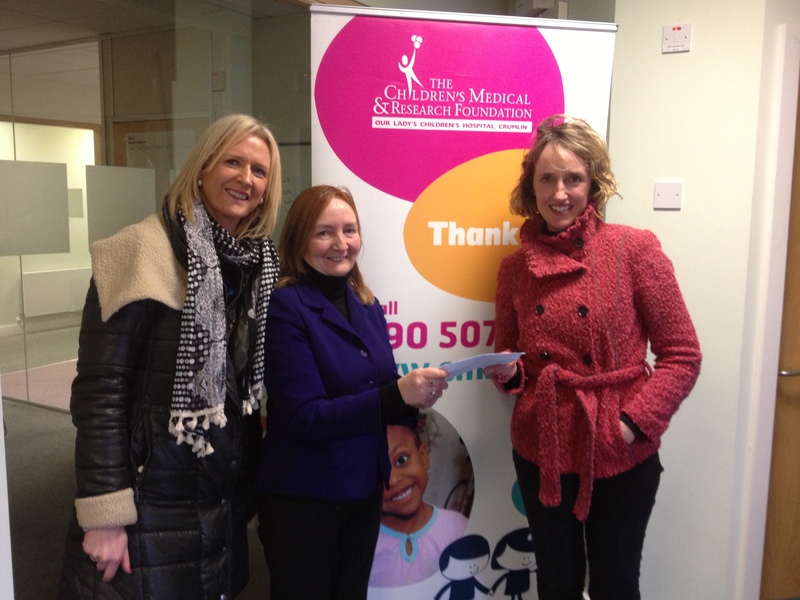 Last Friday Sharon Rudden and I donated almost €2,700 from the sale of ‘A Stocking Full of Stories’ (the collection of written by the children, teenagers and adults who attend my writing classes in Skerries, Donabate and Malahide) to The Children’s Medical and Research Foundation in Crumlin Hospital. Sharon and I were delighted to meet with Caitrion McGloin and to be taken on a tour of the hospital. We have asked that the money donated be used specifically for the cardiac ward. Many thanks to everyone who wrote a story, bought a book, and sold the books on our behalf! From left to right is Sharon Rudden, Caitrion McGloin and me.